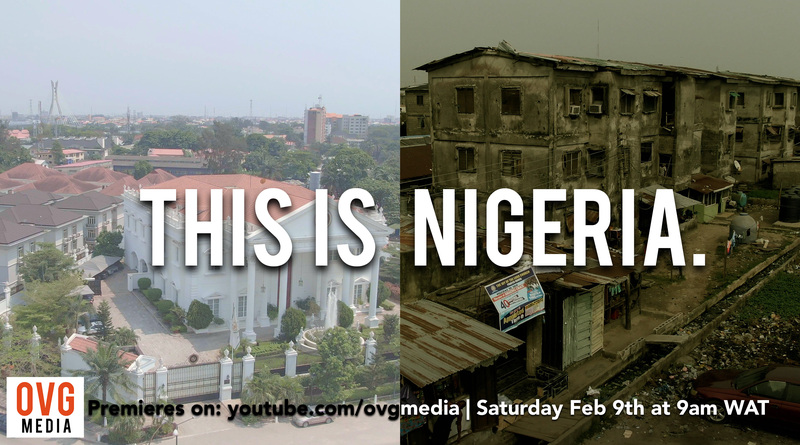 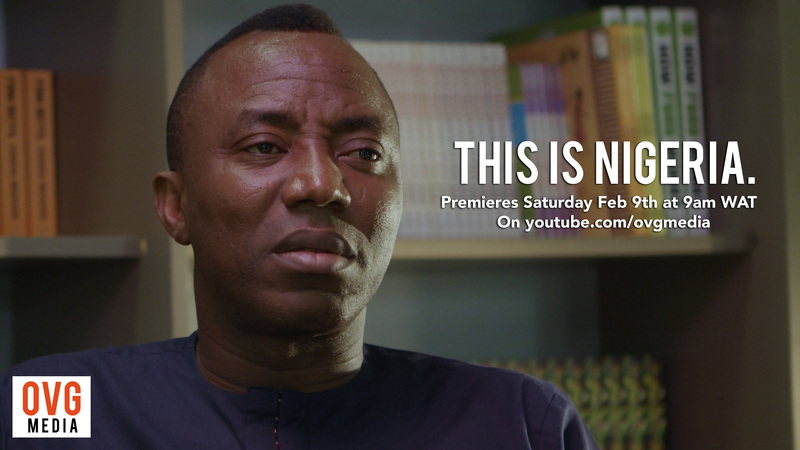 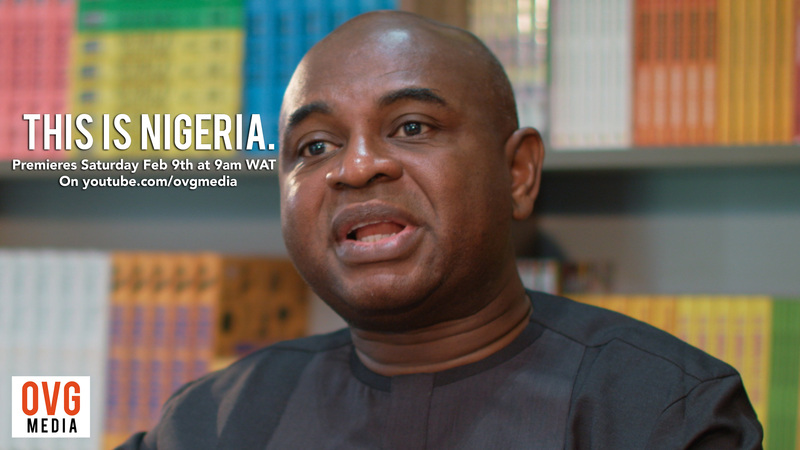 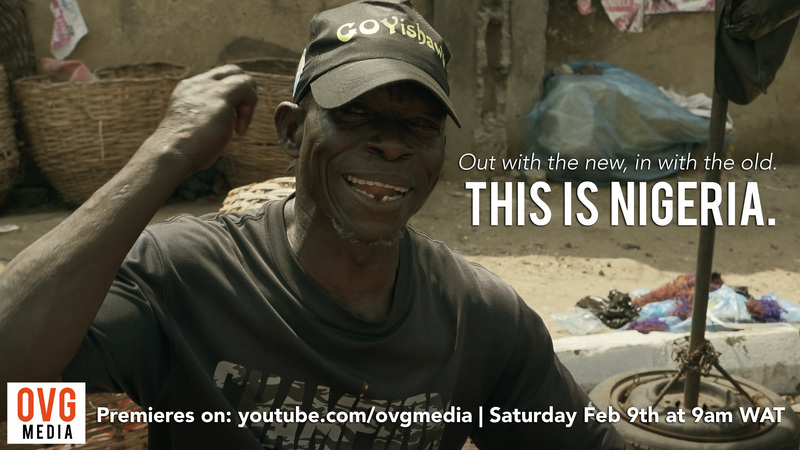 This is Nigeria is a 3-part documentary – think piece – series about the 2019 presidential election. 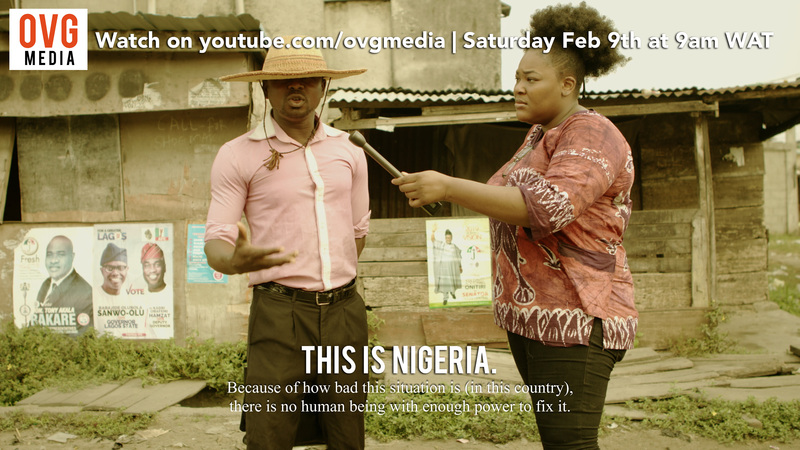 Kenim O a Nigerian filmmaker and documentarian interviews some of the main presidential candidates, and investigates their past and proposed policies, how elections are traditionally rigged and how Nigerians can prevent the rigging process. 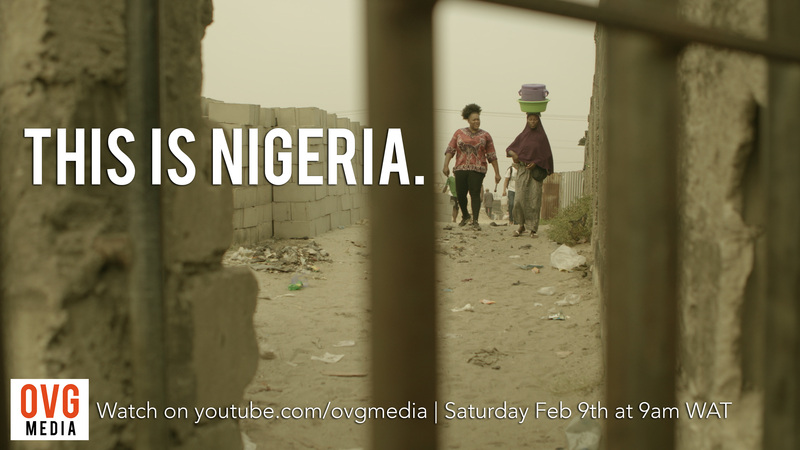 She goes into the slums to visit a couple of the 86.9 Million Nigerians living in extreme poverty. 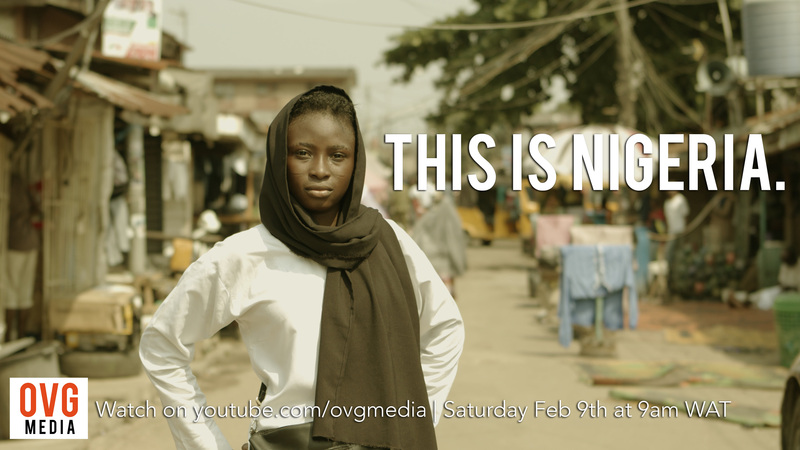 She visits Boko Haram survivors from Chibok, which received international attention in 2014 for the kidnapping of Nigeria school girls. 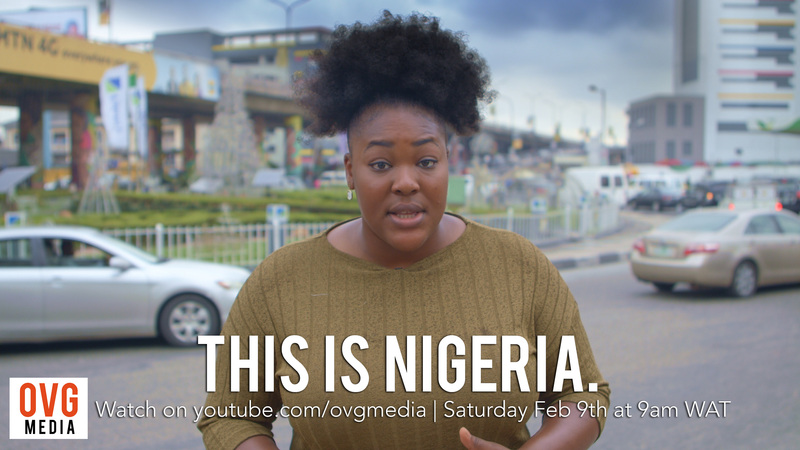 Finally, Kenim investigates Nigeria’s culture of corruption to find solutions for progress.